The Pope spoke in front of large outdoor crowds today in Washington D.C., and if you happened to glance at the audience, you’d have sworn he wasn’t in Washington D.C., he was in Mexico City. Historically it was a sort of miracle! The Pope truly IS god, when he can change an English speaking nation to a Spanish-speaking nation…with the wave of his papal hand! Thousands of Mexicans must live in D.C., they were all there. All they needed was the Miami Sound Machine and Pit Bull. The merging of Mexico and the United States was just given the Pope’s blessing, in fact, I’m not sure America was there at all. AND SHARE THEIR WEALTH! Right down to our underwear and socks. And HOW is America going to support this mass wave of pilgrims? Why…with a global warming tax silly! The Pope truly wants to stop pollution…and how else are you going to pay for all the trash left by the millions rushing into the country? China is not going to keep buying our trash. Not that I didn’t see a few white faces in the crowd. There are still good Catholics in the world, but you have to wonder, how do THEY feel about being asked by their Pope to house, feed, educate, and basically forgive (the murderers, gays, abortionists, etc) just because he says Jesus wants him too? All the pomp and circumstance is a bit much for me. 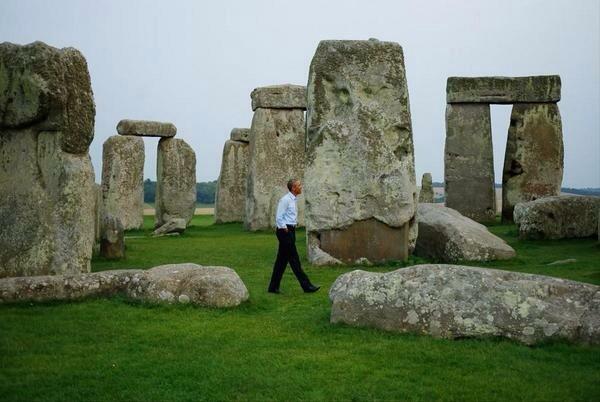 …as it was for the country’s founders. 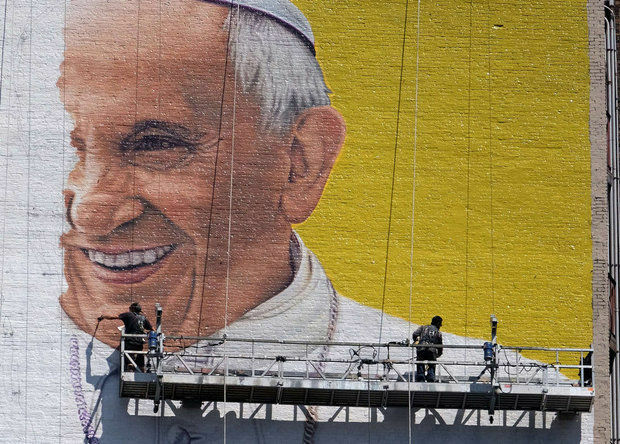 Still, if you like that sort of thing, the Pope is your man. 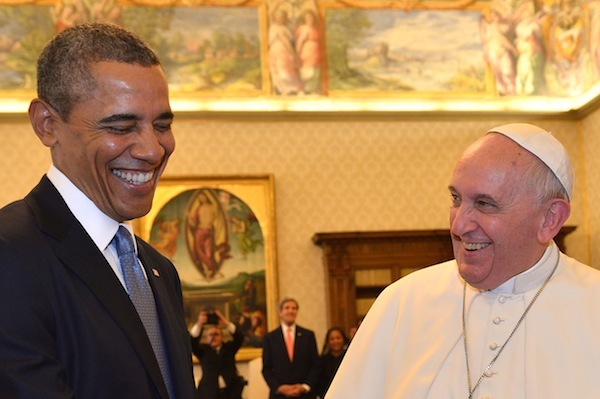 And the Pope wants you to endorse climate change. To show his support, he got around in a tiny fiat car…he turned off that polluting air conditioner…bless his heart. 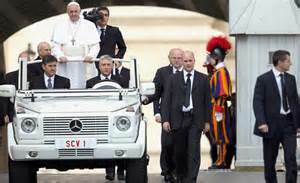 But…you have to ask yourself…does the Pope REALLY believe that riding in his iitty bitty cars while in America, with the air conditioning turned off because he doesn’t want to put pollution into the air, that his one little act would offset the millions of cars, buses, and airplanes that are coming to see him? How much does that big Airbus that flies him around the world pollute? 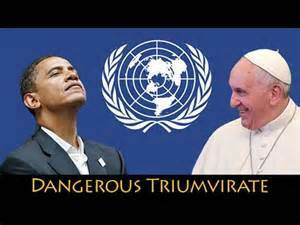 The Pope, like many of his fellow elites ,truly believe they don’t have to play by the same rules. And THAT’s how ALL elites think, including, yes..the elite Pope. On top of that, while he wants to help the poor, he doesn’t think twice about breaking the bankrolls of cites all over the world who have to hire extra security that cost already bankrupt cities millions upon millions of dollars just so the Pope can ride around in his little car and show the world, that he is doing his part for global warming…by not running his air conditioner. Think of all the homeless a city could feed if he had just sent an email message. You can’t blame the guy for being the typical business man and going out for more Catholic converts in the Unites States by wanting the whole world to flock here, but you CAN blame him for putting the expense of feeding all those mouths on us. Why doesn’t the Pope give THEM the money and let them stay in their own countries? 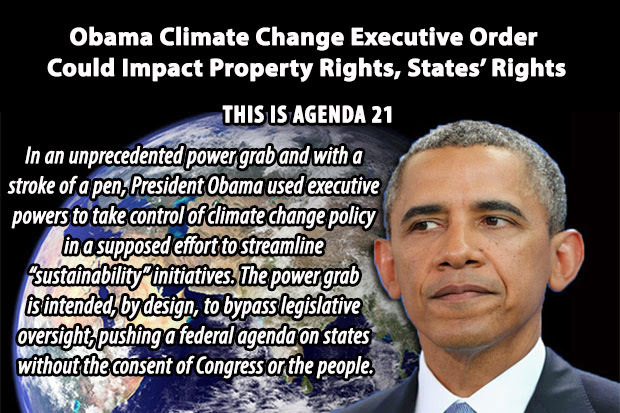 I don’t like being dictated to by the Pope any more than I like being dictated to by Obama…climate change is simply tyranny in disguise. I won’t say any more about the Pope, because I happen to love people who worship in any Christian Faith. But what I WILL say is that anybody who has read the Bible…knows that the real Jesus in the bible would probably lead his flock right into that big throne that the Pope likes to place himself on in that opulent Vatican, with all his glory and pomp and say.. The son of God never put himself on a throne…..why should a regular man? Hillary Wants a Woman on Our Currency: Lord Monckton Has the Answer to THAT. Hillary said this in her recent CNN interview with Brianna Kieilan: “I want a woman on the twenty-dollar bill.” Sure she does. She needs all the help she can get. Well, just imagine like this guy says (see video above) everyone will be seeing Eleanor Roosevelt’s face (or Harriet Tubman depending on whose vote Hillary needs the most) every time they use cash. We all know they want us to STOP using cash, and this might be the final nail on the coffin. Who wants to look at either of those two faces? In fact, who wants to look at Hillary’s face for the next 8 years? When you have to change the MONEY just to brainwash people into getting used to a woman for President, then your country is already trashed. The United Nations, the leaders of the world, the Bilderburgs, have already picked Hillary for President. But then, we know this—Which brings me to this video. I found it today by chance. 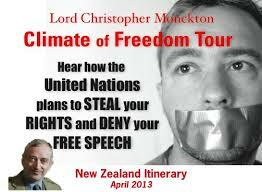 Lord Christopher Monckton has the answer to save the world from the ONE WORLD GOVERNMENT which is what this climate change crap is all about. The global oligarchy is going to try to force us all into taking orders from THEM. Lord Monckton has actually seen the blueprints. And he has the answer: We design our own money. I LIKE it. Give it a watch. If you think its crazy, a new money system…just think what your dollar gets you now. And speaking of what your dollar gets you now, we were just informed that the Pentagon is only training 60 Iraq soldiers to fight ISIS. And the cost? Nine million per soldier. REALLY? What black hole pocket is THAT going into? And speaking of black holes…. 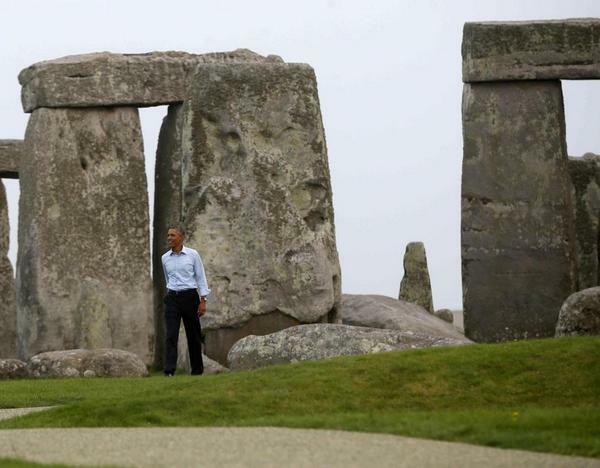 How can Obama and Michelle take MORE vacations? How can they keep spending BILLIONS of taxpayers dollars on their own luxury? 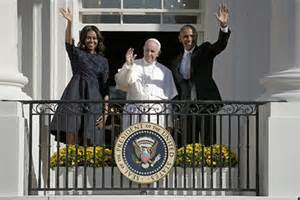 Isn’t this the couple who said we were going to all be asked to sacrifice for the common good? I’ve had enough. How about you? Their whole life is one big vacation. And speaking of enough…did you, like me, get TIRED of hearing all the threats about how America was going to be attacked by ISIS on July 4th? The next day. Not…a sound. Not a peep. Nada. 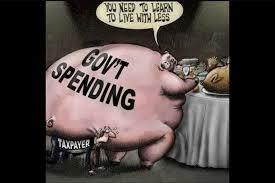 I don’t think I could be more cynical about the “pigs” at the trough of the American government. Nobody Knows how much more insane our “leaders” are going to get, but I do know…MILLIONS of people are getting sick of them all.